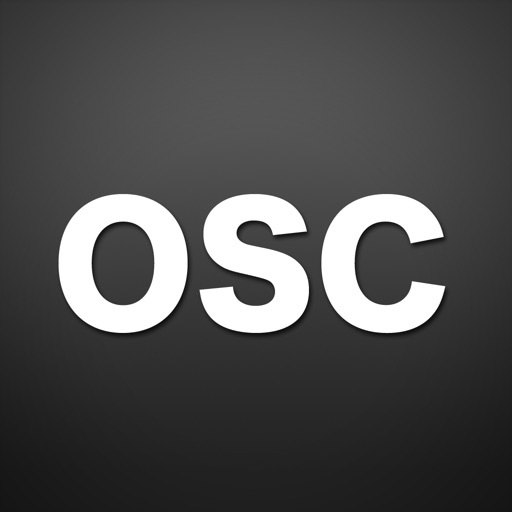 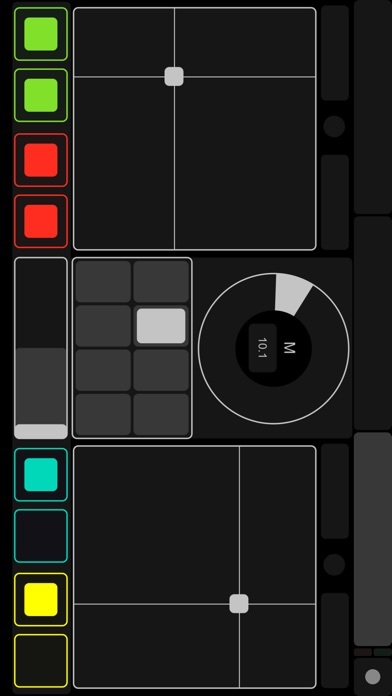 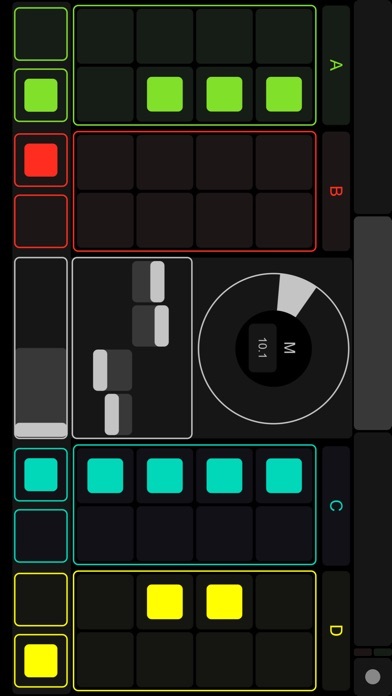 TouchOSC is a modular OSC and MIDI control surface for iPhone, iPod Touch and iPad by hexler. 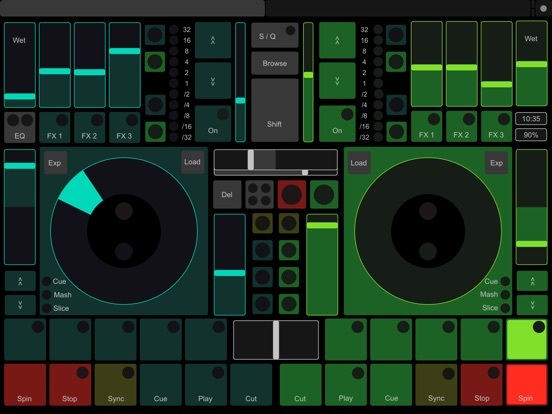 It supports sending and receiving Open Sound Control and MIDI messages over Wi-Fi and CoreMIDI inter-app communication and compatible hardware. 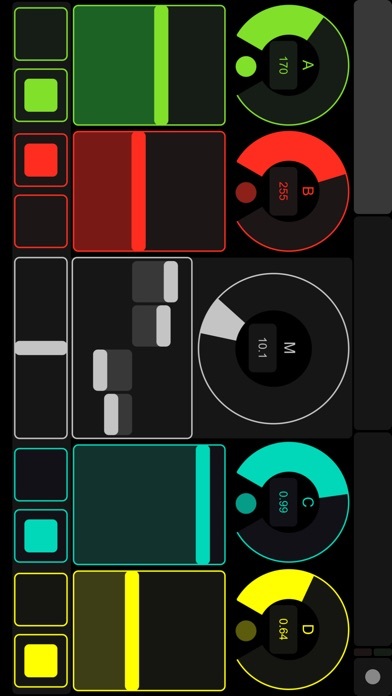 Please browse to http://hexler.net/touchosc for more information, video demonstrations and download the free layout editor application for OS X, Windows and Linux and the free TouchOSC Bridge utility to easily control any MIDI-capable application on your computer.